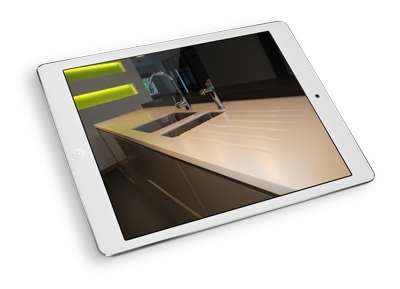 At Schwarz Kitchens, we supply a huge range of worktop materials and finishes to suit all tastes and budgets. 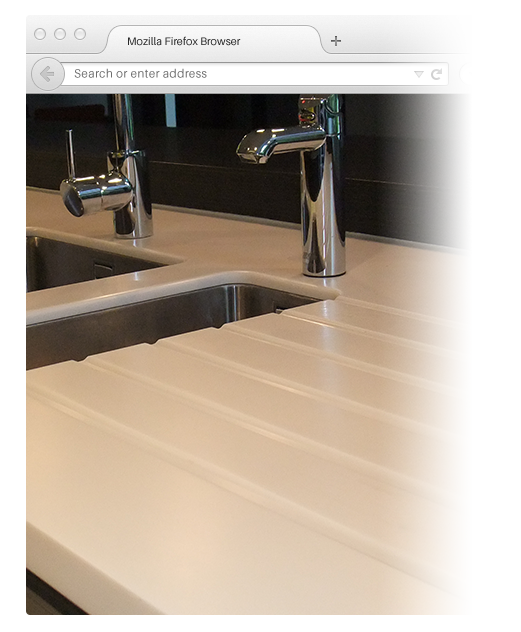 Regardless of whether you have bought your kitchen from us, we are happy to offer our bespoke worktop service throughout the Country, and all at extremely competitive prices. 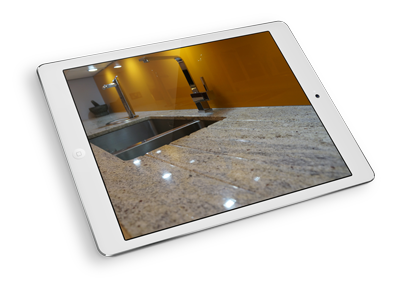 Visit our showroom to see hundreds of samples of the various materials that we can offer, as well as large high quality displays of – Corian, Granite, Laminate, and Ceramic! 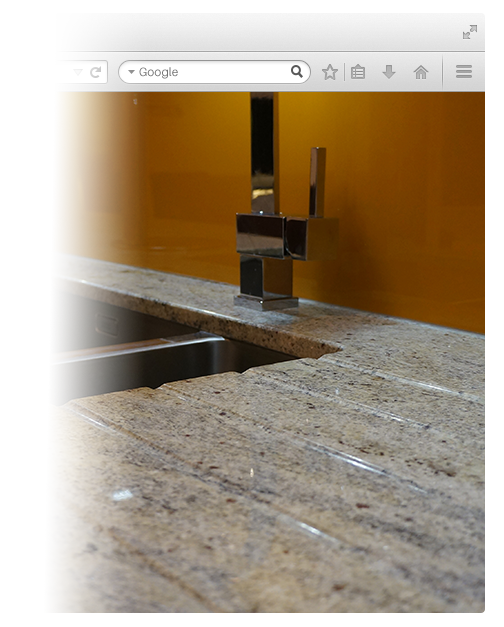 Alternatively use the contact form to obtain a bespoke price for your chosen material.